It was a good run for TWSNOW. Creating a culture that changed innumerable lives including my own. The editors over there have spent the last month or so – since the parent company decided to call it quits – putting together some of the key moments. 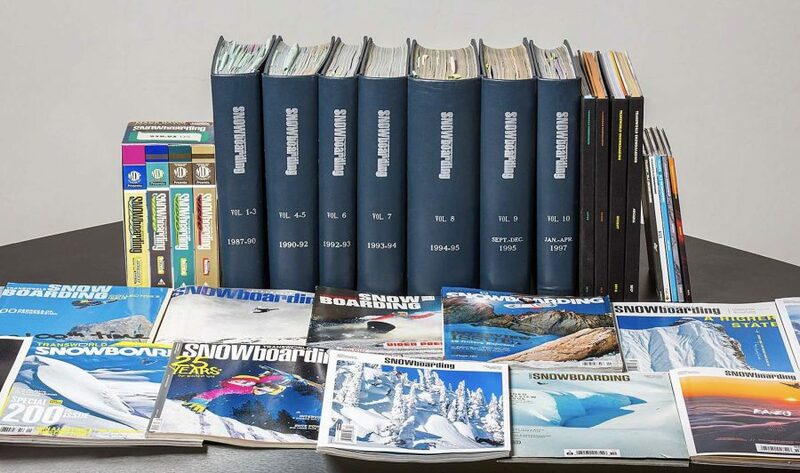 For the past 32 years, the pages (both print and online) of TransWorld SNOWboarding have become the defacto history-book-slash-yearbook for the sport. Rider’s entire careers are played out through the pages; trends in riding style, location, and fashion come and go; and the nonstop progression of the sport is clearly evident.